5) Keep Busy (thankfully I've gotten a chance to work with some amazing people recently: from Kelly LaPlante to Rue Magazine to my old boss Nadia Geller). 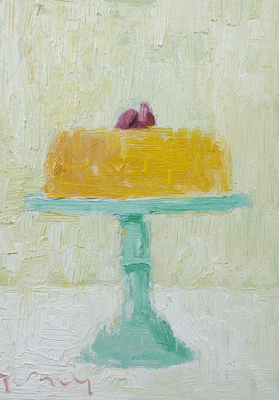 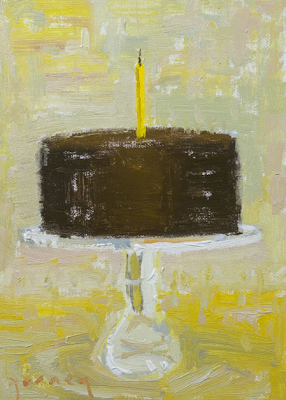 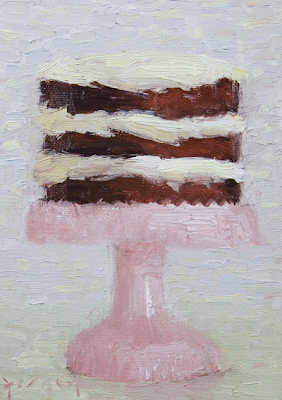 Once I have my own place again I would love to get a series of these amazing Cake Paintings from Paul Ferney. 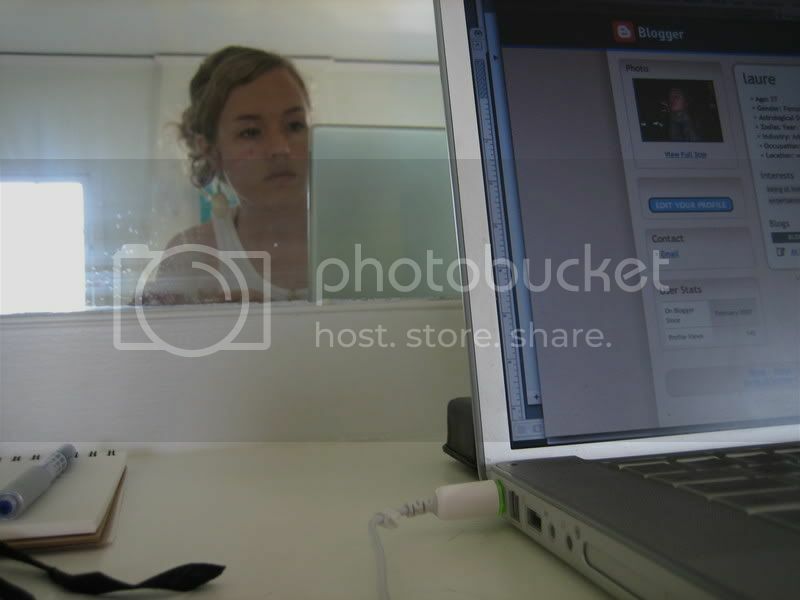 They make me so happy. 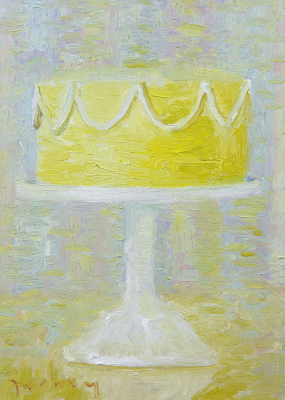 How couldn't those cake prints make anyone happy?! They're wonderful!